Why? / Pourquoi? / ¿Por qué? - Marriott Worldwide Workers Together! 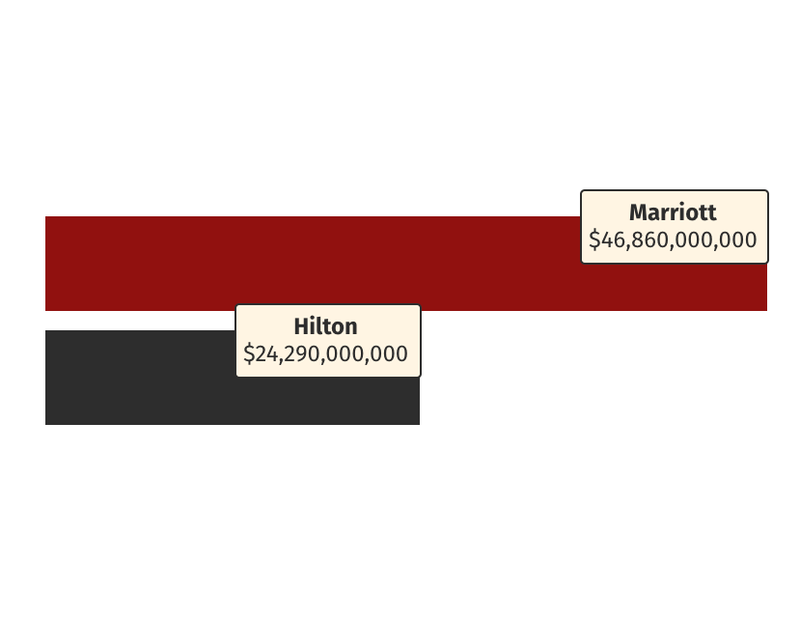 Marriott is the largest and richest hotel company on the planet, earning $22.9 Billion in revenue in 2017. 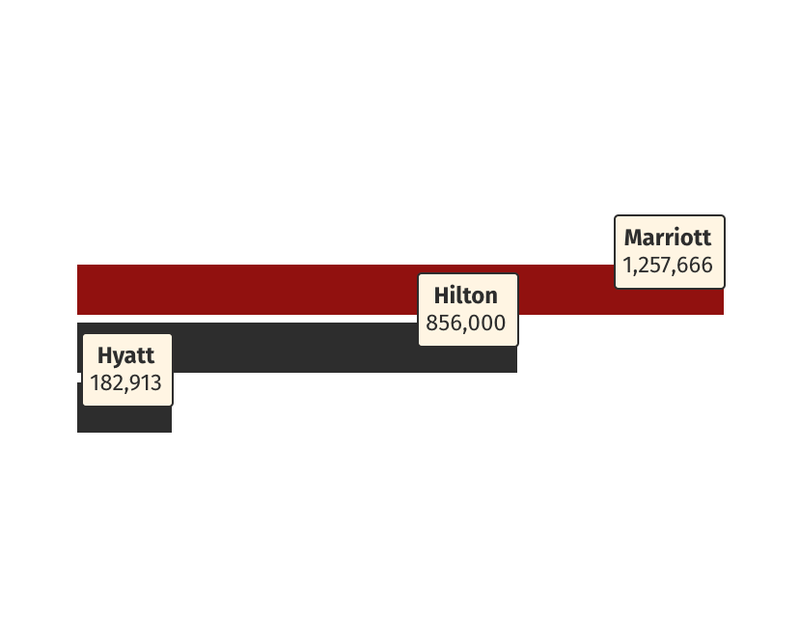 Marriott is not the only hotel company that profits from providing jobs that are not enough to live on, but they are uniquely positioned to lead. 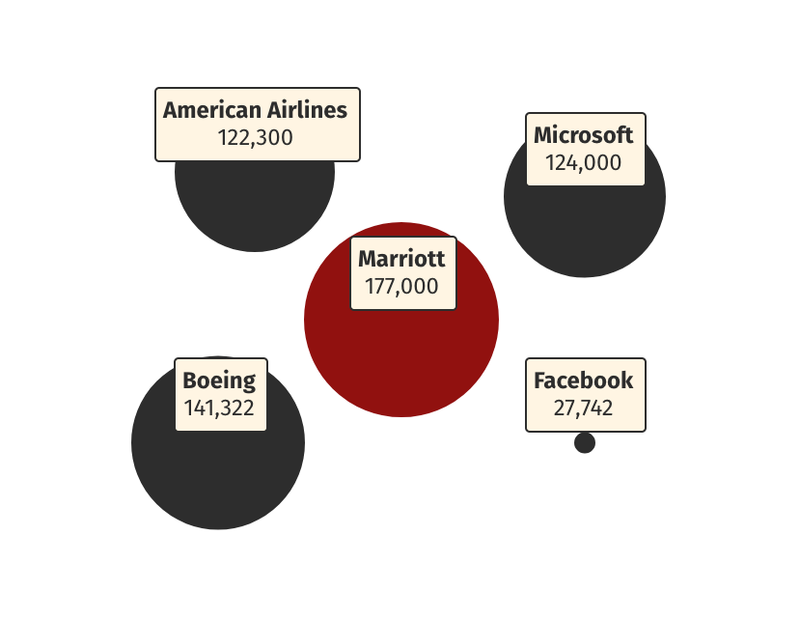 Marriott has more employees than any hotel company – and more than Facebook, American Airlines, Microsoft, or Boeing. As the largest hotel employer in the world, Marriott can set the standard in the hotel industry. Marriott has more than 6,500 properties worldwide and is growing fast, opening a new hotel every 18 hours in 2017. Marriott brands include AC Hotels, Aloft, Autograph Collection, Bulgari, Courtyard, Delta, Design, Edition, Element, Marriott Executive Apartments, Fairfield Inn, Four Points, Gaylord, JW Marriott, Le Meridien, Luxury Collection, Marriott, Marriott Vacation Club, Moxy, Protea, Renaissance, Residence Inn, Ritz-Carlton, Sheraton, Springhill Suites, St. Regis, TownePlace Suites, Tribute, W, Westin. On May 3, 2018, hotel workers and leaders from unions in 20 countries around the globe gathered to share their experiences and decided to work together to help Marriott use its leadership to transform the industry worldwide.